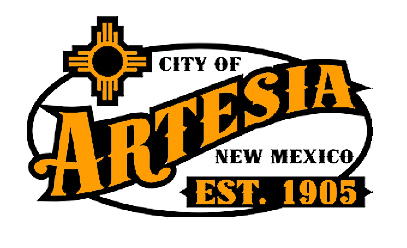 Artesia residents and local businesses are being reminded the city’s Gross Receipts Tax, or sales tax, rate has increased as of Jan. 1. Artesia’s GRT rate is now 7.8958 percent, up from 7.8125. 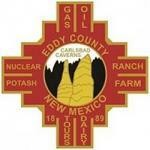 The increase is the result of Eddy County’s passage of a one-twelfth of 1 percent sales tax increase to help cover the cost of Safety Net Care Pool Payments. Those indigent fund payments were previously covered by the state but are now the responsibilities of the counties. In addition, individuals interested in filing as write-in candidates for the upcoming March 6 municipal election – which will include the position of mayor as well as city councilor positions in all four districts – are reminded the filing date is Tuesday, Jan. 16. The city will begin accepting applications for absentee ballots for the election Jan. 30, and early voting will be held from Feb. 14 – March 2 at City Hall.